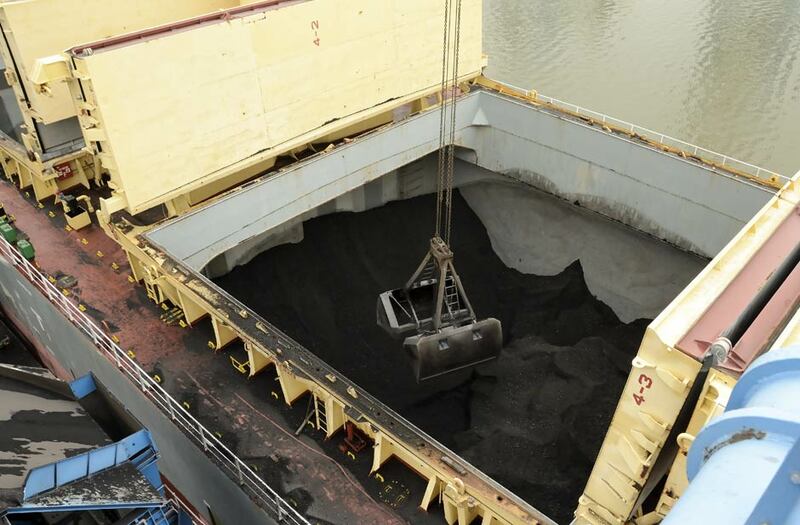 Bulk materials are discharged from ships holds using two high speed luffing grab cranes. Two travelling hoppers fitted with grizzly bars and belt magnets remove any extraneous material and ferrous metal contaminants. 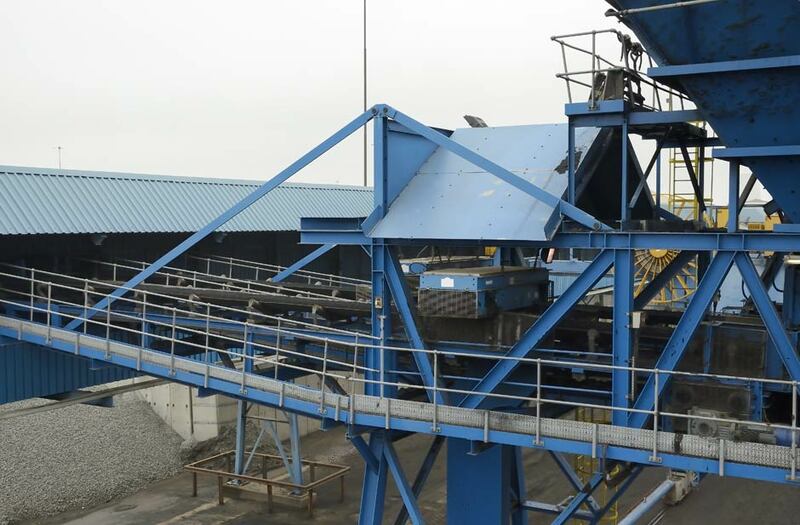 The main conveyor system transfers material to the company's stocking site at a rate of up to 1,500 tonnes per hour. Alternatively, bulk material can be discharged directly from ship through hopper to lorry, or trans shipped to barge or coaster. 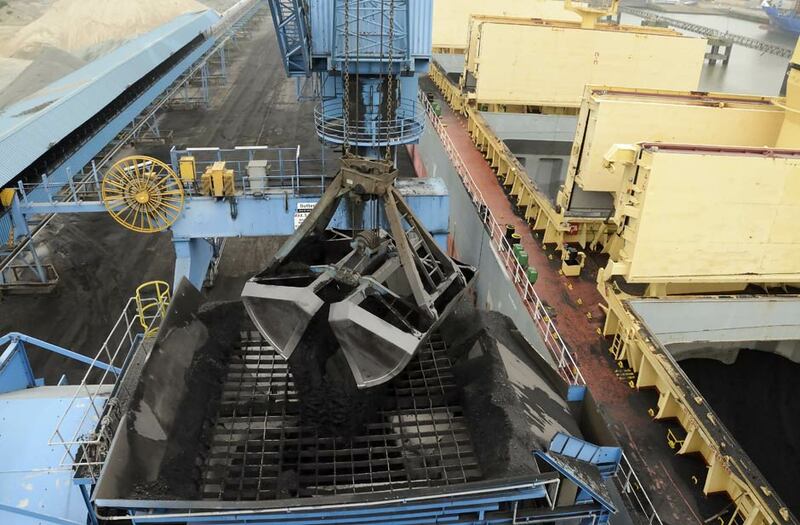 For most bulk commodities HBH guarantee an overall vessel discharge rate of 12,000 tonnes per Weather Working Day. 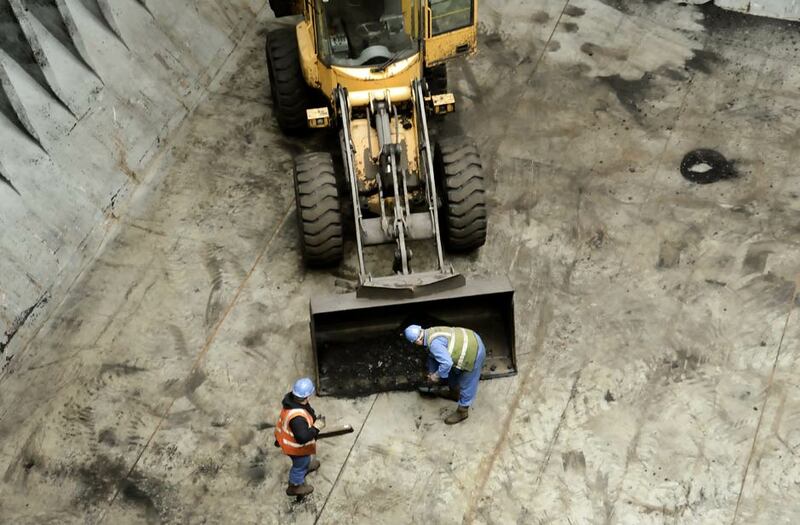 Stevedoring services are provided 24 hours per day, 7 days per week SHINC, but excluding Super Holidays. 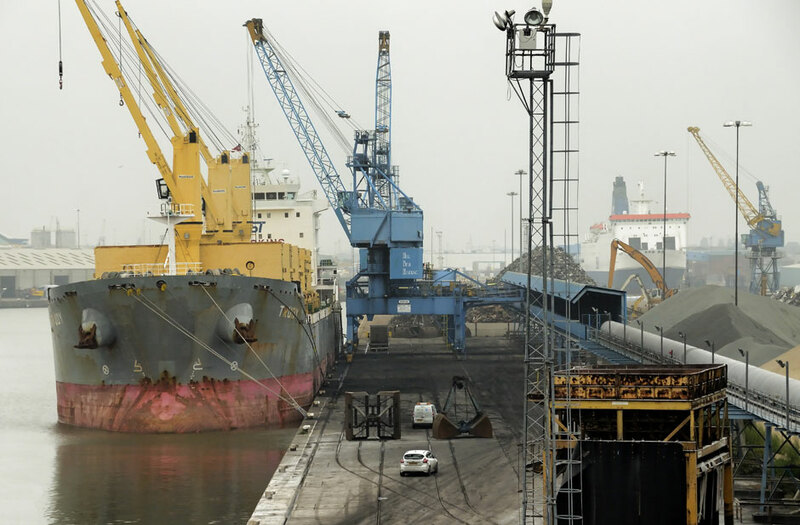 Maximum annual throughput capacity of the Terminal: 3 million tonnes per annum. 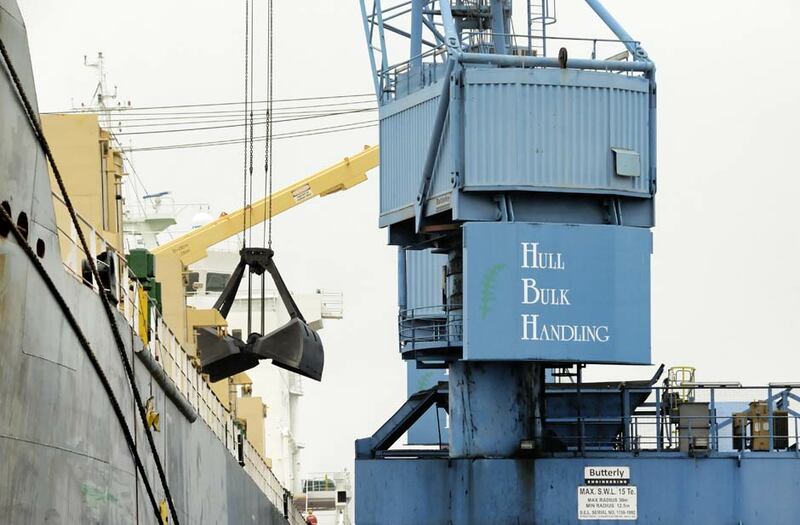 Hull Bulk Handling has priority berthing arrangements along the full length of its quayside for vessels of up to 34,000 cargo tonnes, thus eliminating the risk of berthing delay due to the presence of a third party vessel.